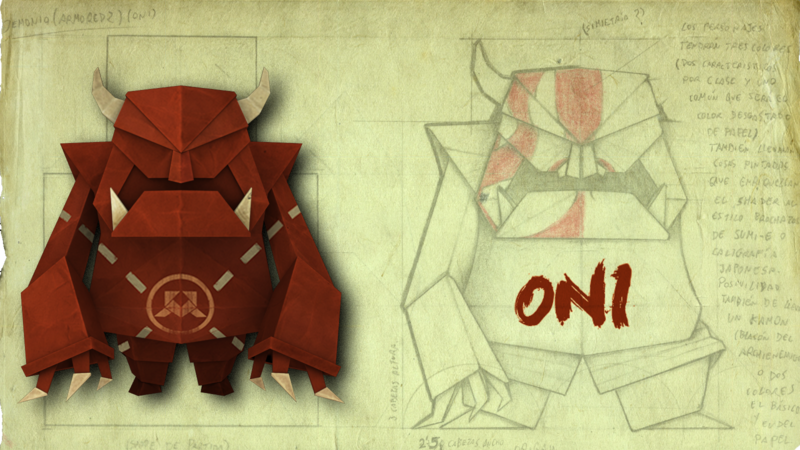 Become a true Samurai and fight against paper enemies in first person. • What happened? The world we knew has become completely paper. It has become a pop-up (drop-down book). 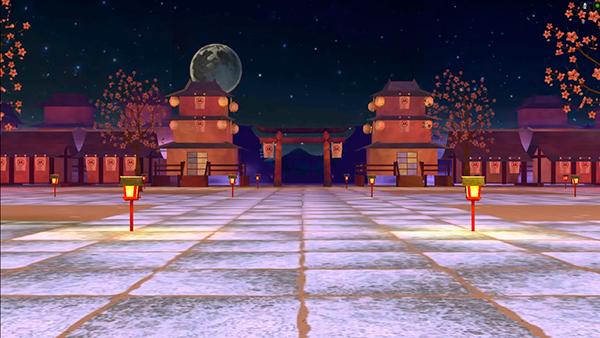 The stage elements and the props will be FLAT and while the enemies will imitate a VOLUMETRIC origami. • About us? A human samurai, it has not yet been transformed into paper. • Who do we fight against? Fantastic creatures of the Japanese tradition inspired by their representation in the ukiyo-e (traditional Japanese woodcuts). • What do we do? We will cut enemies and prizes and divert projectiles by swiping. • It is a challenging game that requires knowledge of mechanics. Both graphics and art will always be at the service of mechanics in a way that brings them closer to the everyday, facilitating their learning and credibility. • The player must feel in a world of plausible paper and very attractive. We want to generate in the player the curiosity to see what will be next with what is found. • The game must transmit delicacy but always with great dynamism: feeling of running, cuts of enemies, scenario that unfolds in our path, projectiles, VFX, etc.